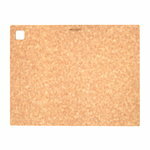 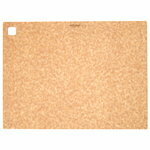 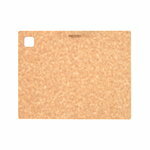 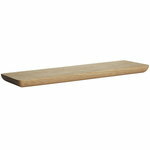 A sufficiently large and solid chopping board is extremely useful in any kitchen. 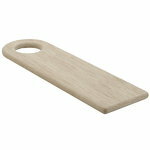 Use the chopping board to chop vegetables and prepare sandwiches. 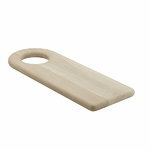 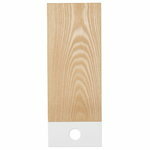 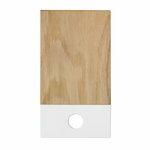 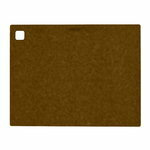 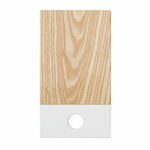 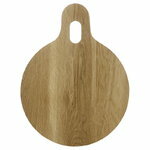 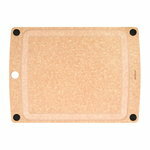 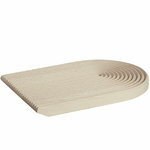 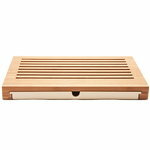 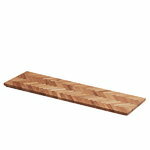 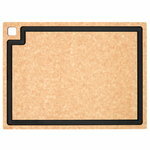 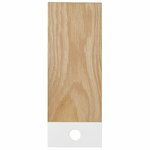 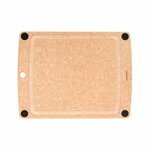 A light, oak chopping board can also be a feature in the kitchen. 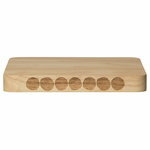 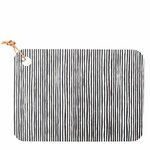 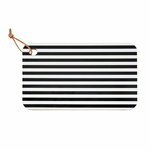 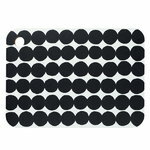 Find Ferm Living's chopping boards in our shop – even collect a whole series!